Demanding 50 per cent paper trail verification, particularly in the light of the Supreme Court judgement, is unreasonable, says T S Krishnamurthy.. Demanding 50 per cent paper trail verification, is unreasonable, says Mr Krishnamurthy. 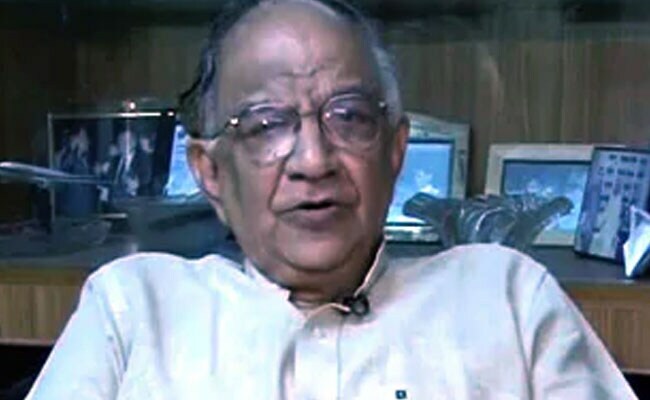 Former Chief Election Commissioner T S Krishnamurthy Monday termed as ''unreasonable'' opposition parties'' demand to verify at least 50 per cent of the Voter Verifiable Paper Audit Trail (VVPAT) machines with the Electronic Voting Machines (EVMs). He reiterated that EVMs are credible even without VVPAT. "And this has been confirmed not by me, but by technical experts, and nobody has still been able to find outany fault; there can be human errors in operating machines," Mr Krishnamurthy, who oversaw the 2004 general elections, told PTI. Demanding 50 per cent paper trail verification, particularly in the light of the Supreme Court judgement, is unreasonable, says Mr Krishnamurthy. Mr Krishnamurthy was referring to the SC earlier this month directing the Election Commission to increase random matching of VVPAT slips with EVMs from one polling booth to five booths in every Assembly segment. "This is unending game; it''s unfortunate, and I think the opposition parties should learn to respect the rule of law", Mr Krishnamurthy said. "Even after 100 per cent VVPAT (verification), they will say VVPAT is not good". He also warned against returning to paper ballot voting, saying it has been the most misused system. 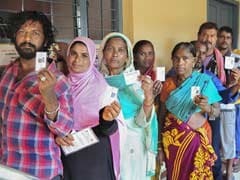 "I think political parties do not realise the dangerous consequences of paper ballot in a country like India where violence, hatred and hooliganism prevail during election time," Mr Krishnamurthy said.